Marvel has made a major announcement regarding their upcoming Eternals movie. According to the Hashtag Show, the studio is looking to cast an openly gay actor in a lead role in Eternals. The identity of the character they want to be played by a homosexual man has not been revealed at this time. Recently Marvel has been striving to be more inclusive with its movies. 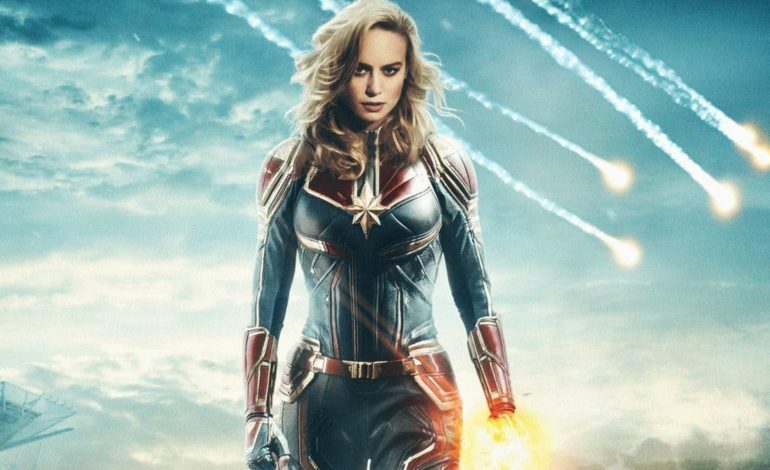 This strategy seems to be paying off too because films that have minorities in leading roles like the Oscars Nominated Black Panther and the more recent Captain Marvel have been both financially and critically successful. Hopefully, this news means that Eternals will have a character who is a positive representation of a gay man and the character will be open about his sexuality. At this time, it is uncertain if this character will be homosexual, or if this character will even be openly gay. In movies, depictions of homosexual relationships are more likely to be censored than depictions of intimacy between heterosexual couples. Also, China, whose people make up a huge portion of the movie market, has some very homophobic censorship laws. Marvel previously changed the race of a Tibetan character in Dr. Strange in order to appease the Chinese market. Many members of the LGBTQ community were upset with how Disney handled their supposedly first openly gay character in the recent remake of Beauty and the Beast because the movie did the bare minimum to depict the character’s sexuality. It would be very disappointing to see a major opportunity like having an openly gay main character in a superhero movie go to waste. However, Marvel has had a good track record for handling minority characters so it is not wrong to be a little hopeful right now. Eternals is being directed by Chloe Zhao, who is best known for directing The Rider, and it will start production in August of this year.